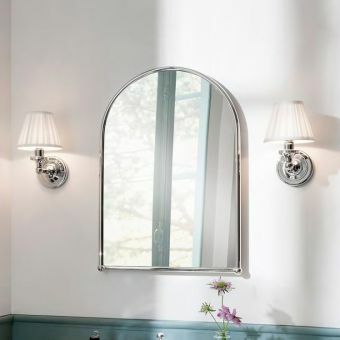 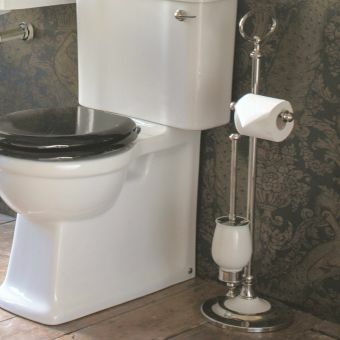 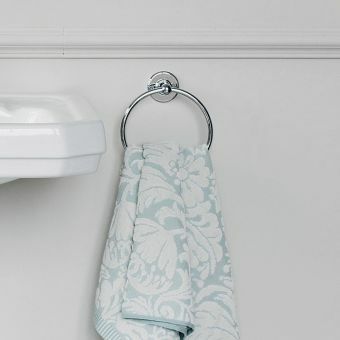 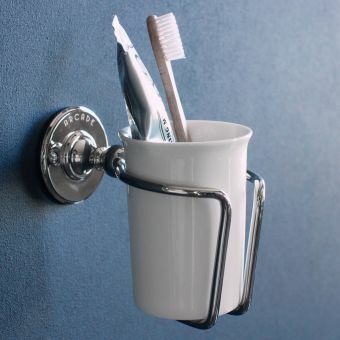 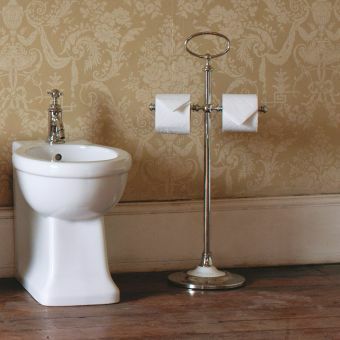 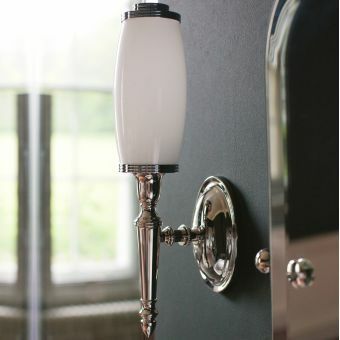 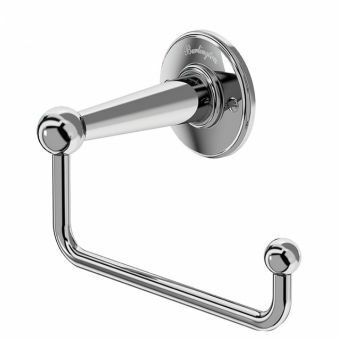 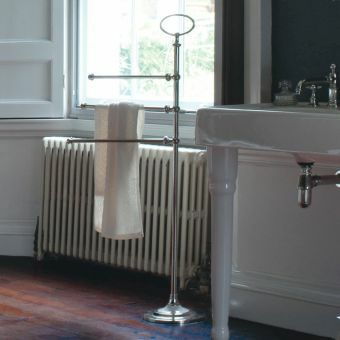 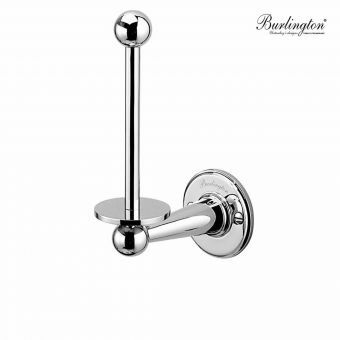 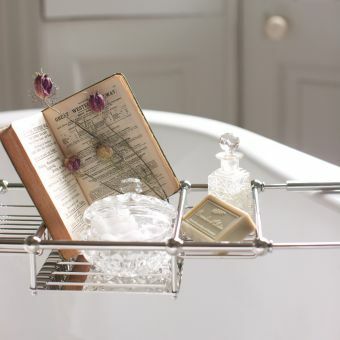 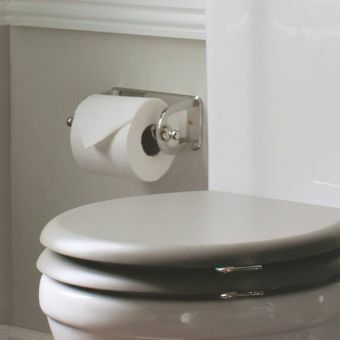 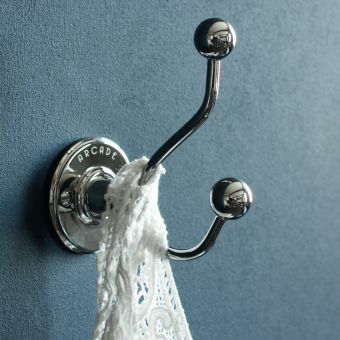 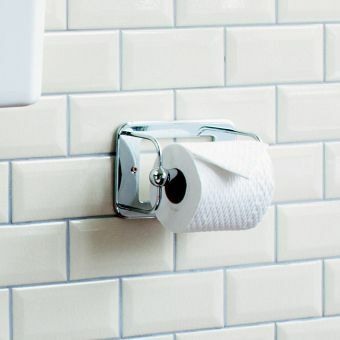 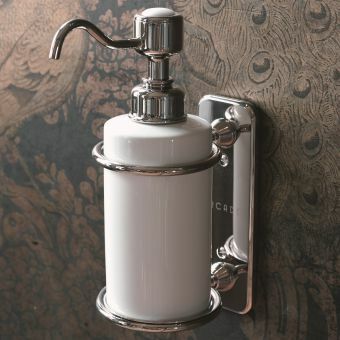 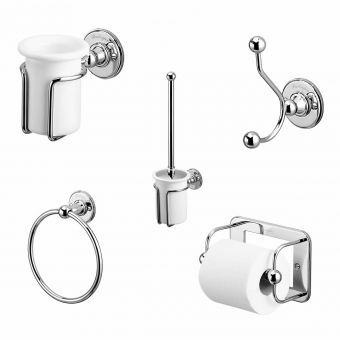 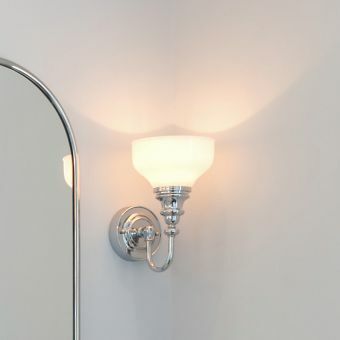 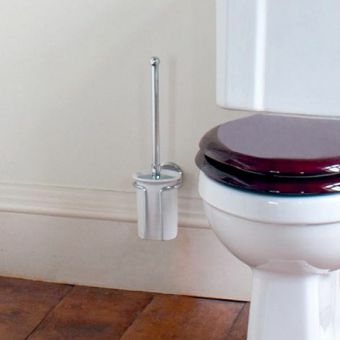 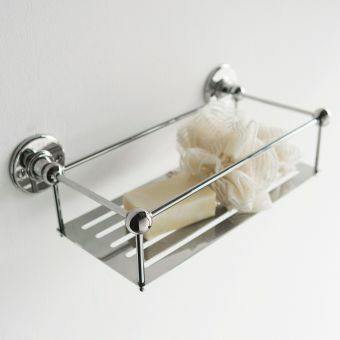 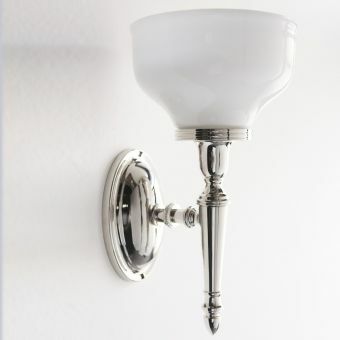 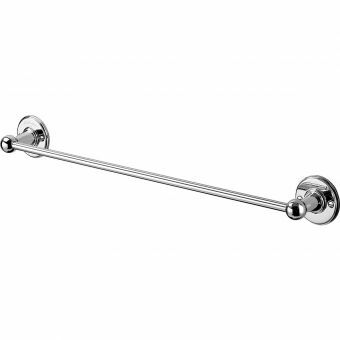 Add the finishing touches to your Burlington bathroom with their stylish collection of accessories and feature fixtures. 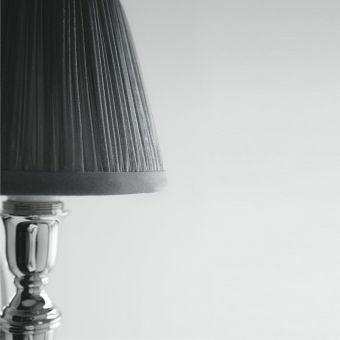 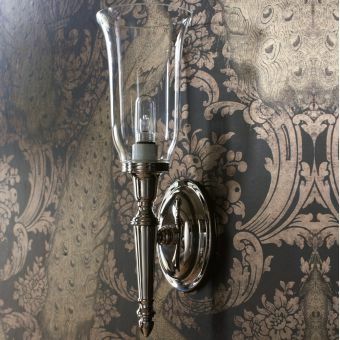 Continuing the traditional theme found throughout Burlington, these accessories are faithfully recreated with the ornamentation and spirit of the classic Edwardian era. 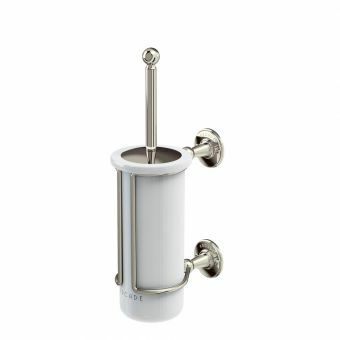 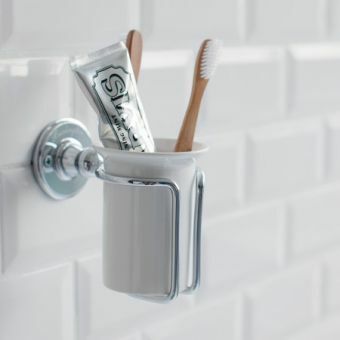 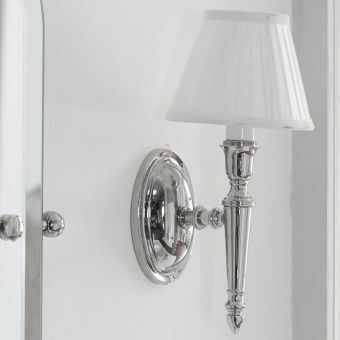 Elegant and sophisticated, these items are a tasteful collection of chrome and white ceramic details. 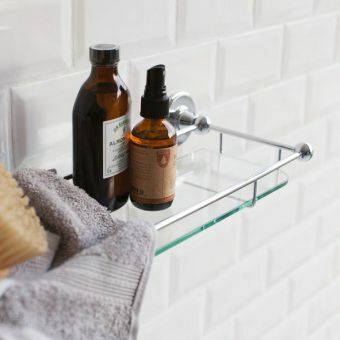 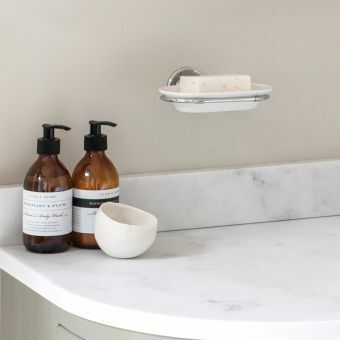 With a broad range of products from which to choose, from opulent mirrors to the humble soap basket, light fittings to robe hooks, every possible combination required to fit out your bathroom is here. 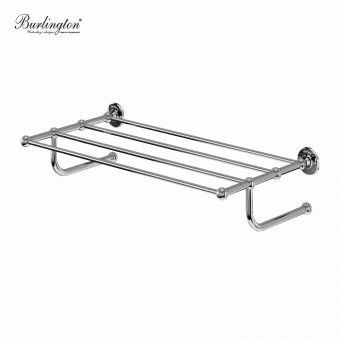 For a readymade set of useful accessories, the Burlington Classic 5 Piece Accessory Set remains one of our most popular accessory packages. 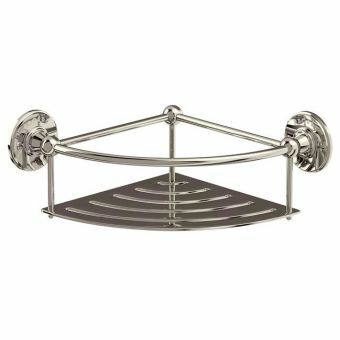 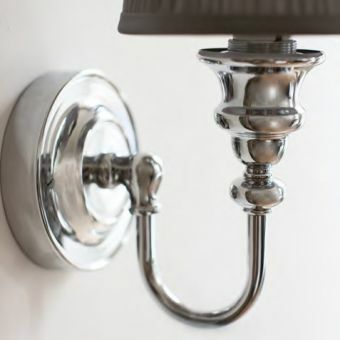 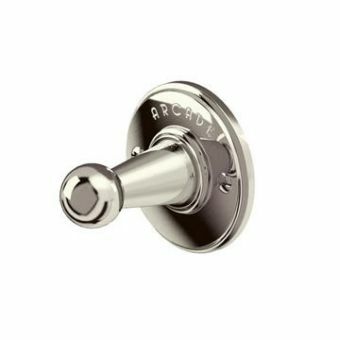 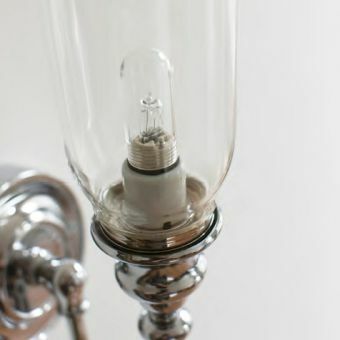 Coated in a nickel and chromium finish, these items merge the charm of the traditional style with all the benefits of modern technology, leading to a robust and corrosion free product.